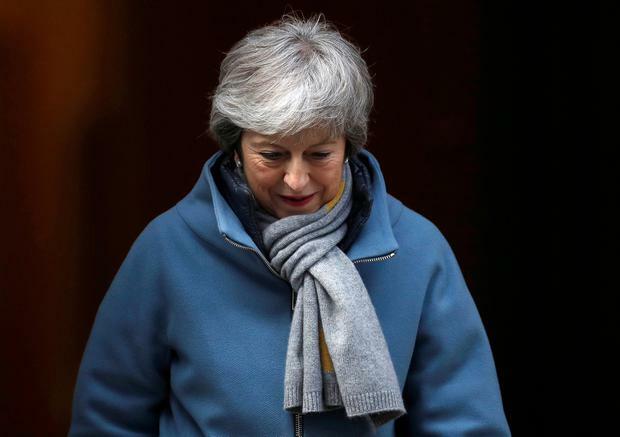 British Prime Minister Theresa May is set to go for ‘third time lucky’ on her Brexit deal in parliament, taking the pound on another roller coaster ride as expectations of a softer exit work to buoy the currency only to be wiped out by a snapback. With less than two weeks until the March 29 deadline for an end to the process, talk of a “hard” or “soft” Brexit outcome is being replaced with “fudge and delay”. If Mrs May’s deal fails again, then the stance of the UK government is to seek a short extension of up to three months. In this scenario, consultancy Capital Economics believes, the assumption grows the time will be used to agree a softer Brexit.